A good number of business organizations use Shopify to create an online store in an easy way & sell products and services abundantly every day. It is an independent E-commerce platform which offers free hosting and subdomains, SSL certificate support, analytics system, a secure shopping cart with 70 payment options and is available in many languages. At first glance, Shopify looks perfect for E-commerce business operation. But it is not suitable for all companies, particularly for those who have a minimum budget. It is because the minimum cost of using the Shopify platform is $ 29 per month. Furthermore, the platform takes a commission when customers pay for goods through third-party payment modules. So, if you use third-party payment systems, or your bank account, you will have to pay an additional 0.5-2% from each money transfer, which depends on the tariff. Also, never forget that most of the themes and plugins that you might need are premium. That’s the reason, most of the website owners prefer to switch to a platform which is pocket-friendly, easy-to-use & more comfortable. When you migrate your Shopify Website to WordPress, you have to pay for hosting, domain name and SSL certificate. However, there are hosting services that offer special prices for WordPress users. For example-> Bluehost charges for only hosting cost. So, you can run your WordPress website at $2.95/month. 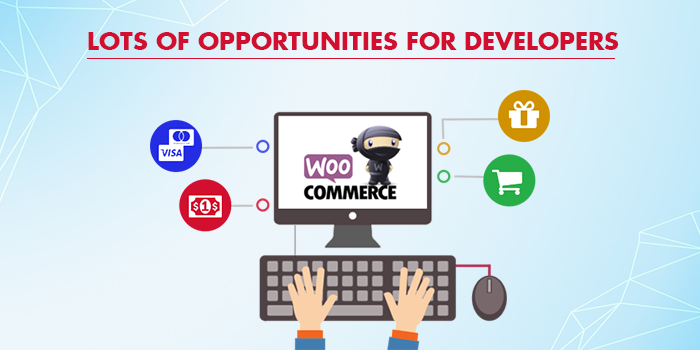 WooCommerce gives a large number of absolutely free add-ons to developers. You can use this plugin to integrate payment systems optimize search engine results, speed up the site, and perform other important tasks that will help you to improve the functions of the online store. Many WordPress Developers argue that the installation of add-ons on E-commerce stores takes very little time when you compared it to the previous platform. 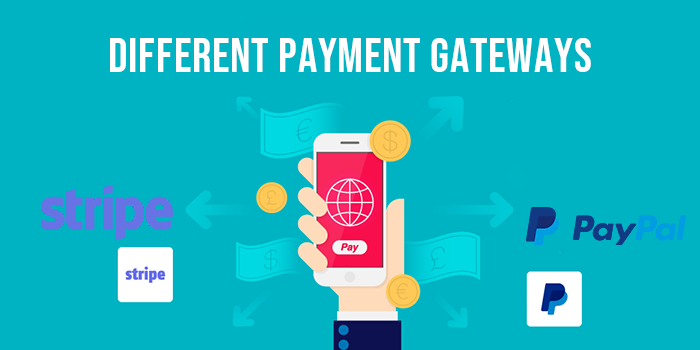 You don’t face hassles when it comes to integrating different payment gateways to your WordPress website. PayPal and Stripe are already integrated into the system. You can integrate other payment systems because of its easy setup in the admin panel. You must also keep in mind that sellers don’t have to pay additional fees for receiving payments from customers (apart from bank fees and charges applied by the platform) when they operate a WordPress website. You can easily personalize your website and expand its functionally without facing any problem and seeking help from professional WordPress Developers. However, when you have to take your Drupal Website to the WordPress platform, we recommend you to hire a seasoned WordPress Development Company or individual to ensure the successful migration of your website from one platform to another. Website migration is a serious undertaking. 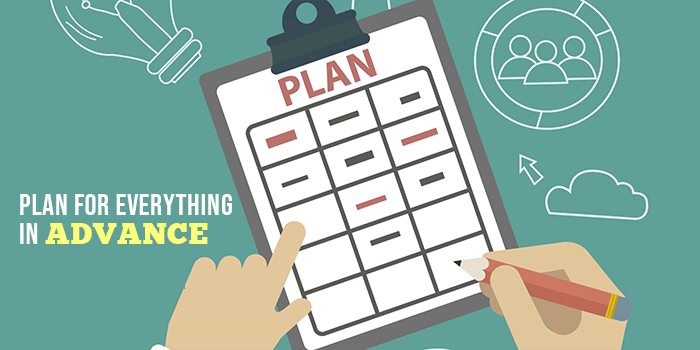 So, you must plan everything in advance for your future WordPress Website. First create a good plan for the future website and think about its look & feel, content, theme, plugin, features & functionalities, etc. It will help you to initiate the website migration process in a proper manner & get a dream WordPress Website in an easy way. 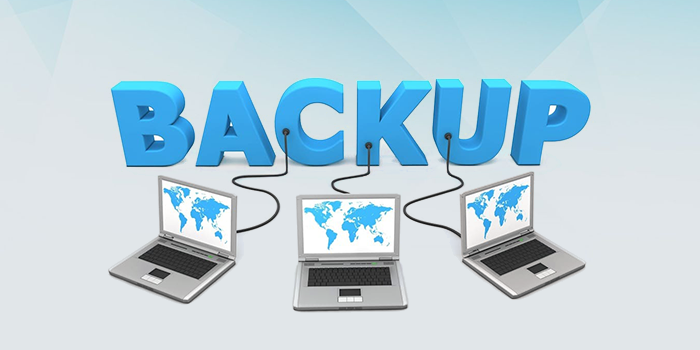 Before migrating your website from Shopify to WordPress, you should backup your website either manually or with the help of a plugin. It is important in every website migration activity as things go haywire & you might lose the control over your website. Sometimes, human mistakes disfigure the look & feel of the future website. So, only seasoned WordPress Experts should perform the website migration process. Now, you have to choose a hosting server and signup. There are many options available on the market. You can choose from them. We have selected Cart2Cart for this action. Now first create a customer account using your e-mail address to start exporting data. You can speed up the registration process by using your Facebook account. 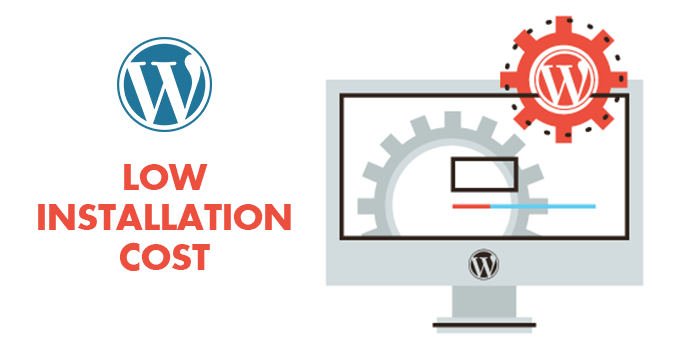 Once data migration is done, you can choose a trial period (for testing the transfer of a site to WordPress), or can start the website migration process easily by clicking the “Migration Package” button. Now, select Shopify from the Source Cart drop-down menu and enter the full address of your Shopify website in the “Source Store URL” field. Next, fill “API Password” in the third field. The whole process will take some time. So, be patient. Copy the API password to the corresponding field in the Cart2Cart service conversion wizard. Now, you need to specify the WooCommerce platform in the “Target Store URL”. It indicates the link to your new online store. On the next page, you should partially or completely specify the data that you want to take to your new website. Now, it’s time to complete the website migration process. Click on the “Start Full Migration” button and wait for a while. In a few minutes, you get the complete analogue of your online store on the WordPress CMS. Your task is not finished yet. 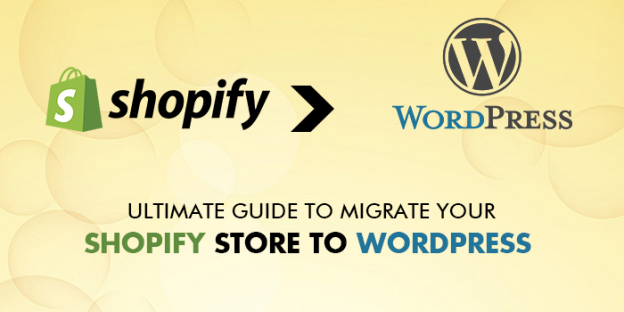 Website Migration from Shopify to WordPress consists of a number of steps and simple if you have a strong knowledge of website building skills. Although, WordPress websites are easier to operate. But you need to keep a close eye on the latest update in WordPress CMS to stay up-to-date & allow customers to have a unique shopping experience on your online platform. Happy Shopping! It requires a careful approach, planning and intense technical expertise to take your shopify website to the WordPress platform. Never try your hands in this task if you technically unsound and not familiar with the exact process. Better hire a seasoned WordPress Development company to perform the Job with absolute perfection. Good Luck! Hire Trusted WordPress Migration company to get the Job done with absolute perfection.